Did you ever play the telephone game when you were a kid? You know — the one where you whisper a sentence into the ear of the person next to you, and that message is passed all the way around the circle until it gets back to the first person? If you know the game I’m referring to, then you know that by the time the message makes its rounds and returns to the starting point, it’s been distorted. Important words are missing and new ones have taken their place, ultimately changing the content and context of the original message. Although just a children’s game, a similar process is seen in many agencies and businesses that have “middle men.” These go-betweens are typically account executives or liaisons who are responsible, in large part, for client communication. Information comes in and information goes back out through this one conduit. Rarely does everyone at a company have direct access to clients — particularly creatives. The benefit, some would argue, is a simpler relationship between agency and client. Fewer touch points mean fewer opportunities for confusion. In these scenarios, creative professionals often work behind the scenes. Typically, directors assign their team members projects, and the creatives try to get inspired (or just follow instructions) with no firsthand intel on the client’s creative vision or goals. At Silverback, the creative team is on the front line of account management. Once engaged, creatives are involved in every step of a project from start to finish. This active role in the client relationship eliminates the telephone game risk in which messages are passed through so many people that important aspects get lost along the way. Direct client communication allows creatives — writers, designers, developers — to gain a clearer understanding of how vision will meet reality. How does the deliverable plays a larger role in the client’s long-term goals? A little clarification can help make quicker turnarounds easy. “When you all just sit at a table and leave your egos at the door to talk strategy and goals, that’s when the most progress is made,” says Courtney Voegele, Silverback’s marketing director. Face time goes beyond in-person meetings. While sitting in the same room is ideal, it’s not always a realistic option — especially if your clients are more than a ZIP code away. Silverback is located in Alexandria, Virginia, just outside of Washington, D.C. Dropping in on a client just 10 miles away can turn into an all-afternoon road trip if there’s a traffic problem (and there’s almost always a traffic problem). Does that stop us from getting in front of our partners? It does not. 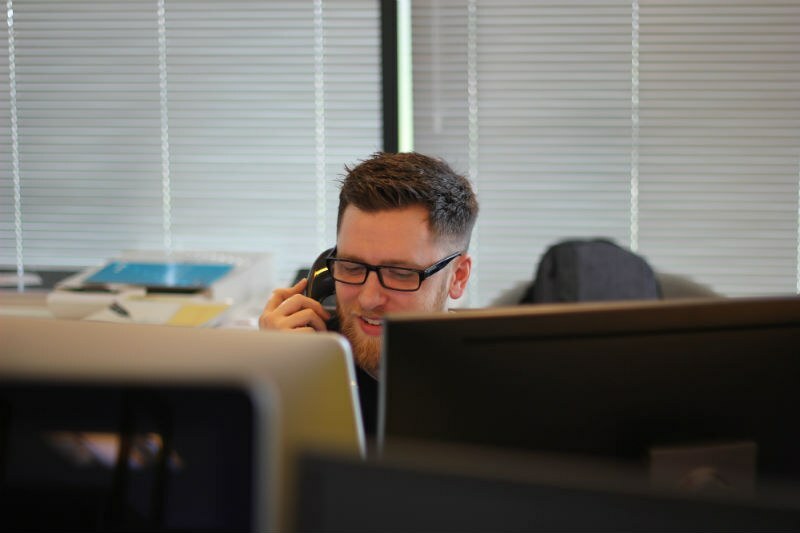 When our creatives are part of a client engagement, they’ll join the weekly, biweekly or monthly client calls. We use a program called Zoom, where up to 100 participants can video chat at a time (we never passed 15 — which is still a lot!). Seeing your client while they speak, even through a screen, puts a face to a name. We can put creative assets right on screen and discuss as a group in real time. This can slice the time involved in the revision process down dramatically. Sometimes it can be hard for a busy client to take the time to sit down, absorb our latest work and write out elaborate notes in Basecamp or email. Instead, we can just talk it out, and move forward immediately. Face-to-face video communication also allows creatives to pick up on their clients’ expressions and body language while they share their feedback. The visual aspect can be extremely helpful when we need to read between the lines. Some hesitation, or a few ambivalent gestures, can speak volumes. Giving feedback can be tough, even when you’re paying for the deliverable! 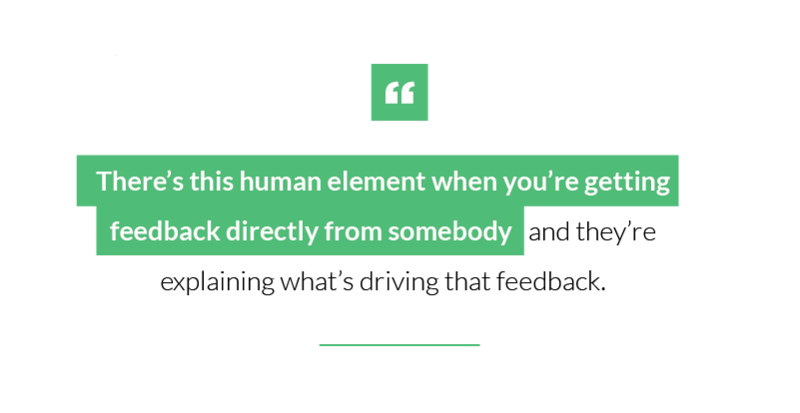 This direct contact makes it easier for us to know when to dig a little deeper and seek clarity on what they need in order for us to deliver a successful product. Video chatting, as opposed to just picking up the phone, is much more personal and requires more of an investment. It forces both parties to come to the meeting prepared and present, because if you’re not, it will (literally) show. It’s not all about the art when we get face time with our clients. As a performance marketing agency, it’s also important that we report on the results of our work. Knowing that we’re ultimately going to have to show that our strategies paid off makes those initial conversations so much more important. Our creative strategies are based on the client goals. When those goals are completely clear from the start of the engagement, we are much more likely to hit the nail on the head. Silverback was built on a foundation of transparency, face-to-face communication and strong client relationships. That’s a winning formula as old as the industry itself. We’ve worked hard to keep it that way. Our clients value having a direct relationship with the specialists working on their account. Time and again, we receive client feedback that having the ability to know what we’re doing, why we’re doing it and how it's impacting their business at any point in time is unique and important to them. Every person who has a hand in a client’s account is given a direct line of communication to that client. This gives our team members who are less comfortable or familiar with account management the chance to take on new challenges and grow. Is the Strategy Working? Check the Numbers. Our agency thrives when all of our services work closely in conjunction with a client towards a greater goal. A great example of this process in action is seen in our work with Long Roofing, one of the nation’s leading home improvement companies. We’ve always had a strong relationship with Long — and a big part of that strength comes from the frank, face-to-face conversations we’ve had over the years. The company’s willingness to engage so closely allows us to really focus hard on the KPIs that drive their bottom line. In 2017, for example, we redesigned the company website. We worked with Long’s team throughout the process to ensure we were delivering a product that would get results. Post-launch, Long saw an immediate 300 percent increase in mobile leads from form fills and calls, while the overall form fill rate skyrocketed by 278 percent. Blog posts have also seen a significant uptick in time on site, organic search visits and leads throughout our time on the account. 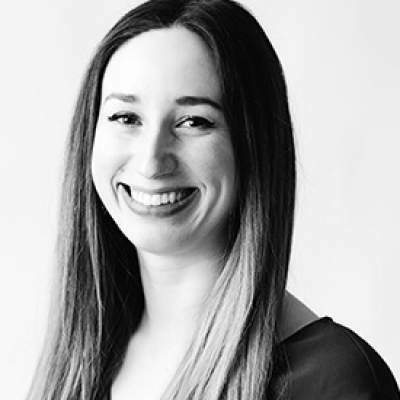 Courtney worked on content for the account for nearly two years. 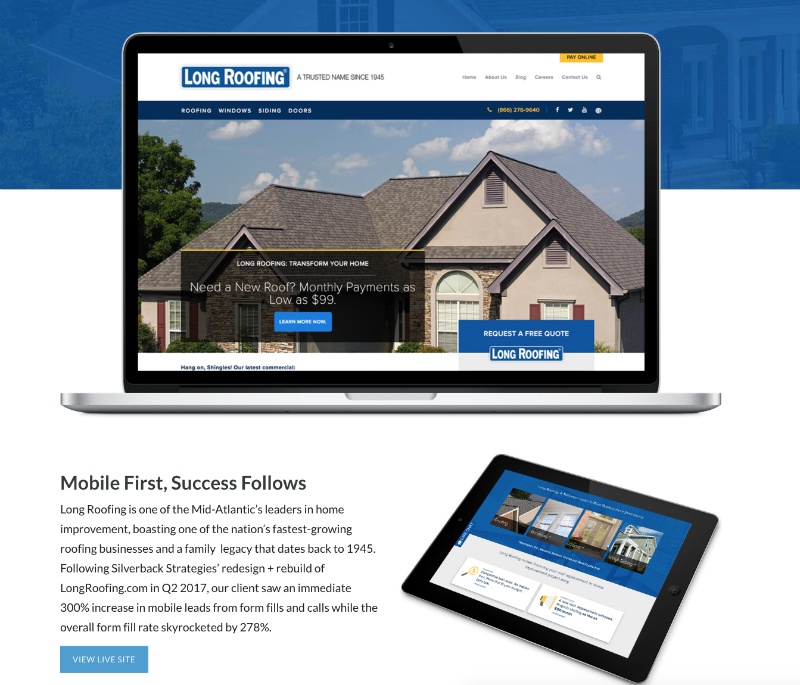 Courtney played a huge role in creating Long Roofing’s editorial strategy. The cooperative relationship helped provide fuel for the quarterly calendars.